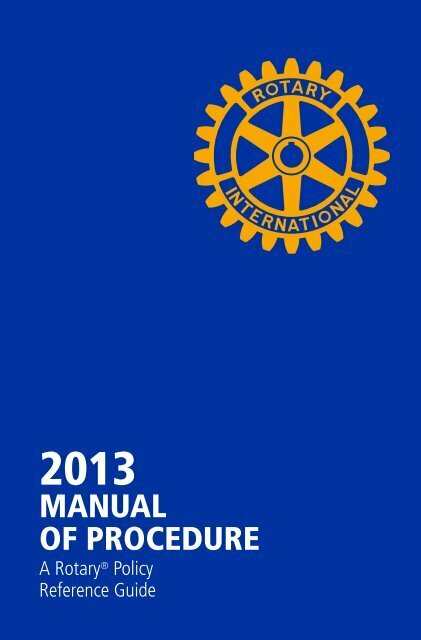 MANUAL OF PROCEDURE 2013 11.020.2. MANUAL OF PROCEDURE 2013 12.010.2. MANUAL OF PROCEDURE 2013 Section 3.  MANUAL OF PROCEDURE 2013 Section 7.